When using a Gift Voucher, failure to keep an appointment will result in the Gift Voucher becoming void. 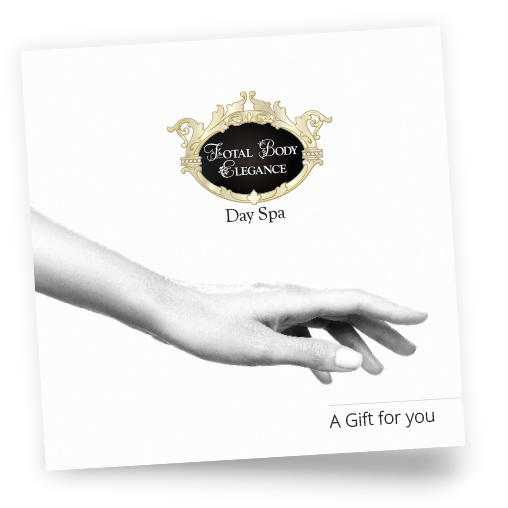 Failure to met the policies and conditions of the Day Spa will result in the Gift Voucher becoming void. Gift Vouchers are not redeemable for cash. Gift Voucher are void after the expiry date.